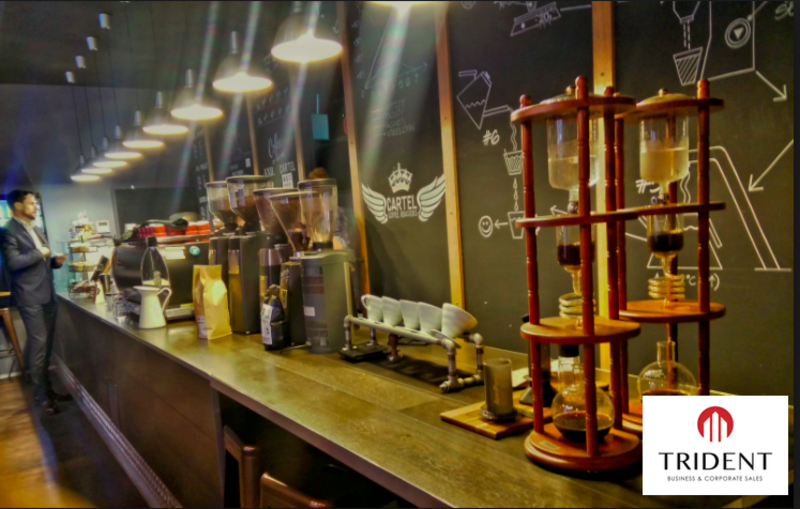 There is no other location in the CBD that can boast so many superlatives! Award winning, Low rent, long lease, great turnover and excellent profit. 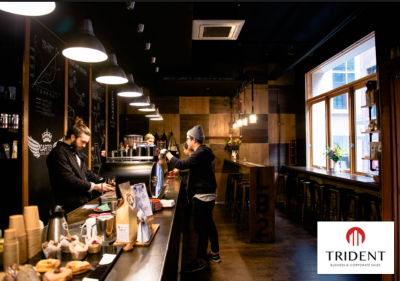 This amazing lane way café is surrounded by corporate offices, strong retail and foot traffic in a prized funky and supercool location. 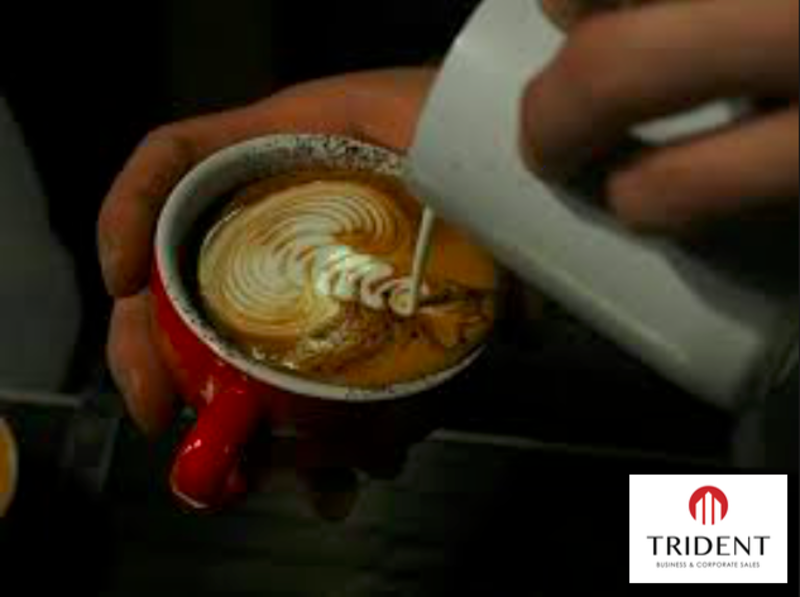 Sure to please any professional operator or business investor, the constant flow of trade throughout the working day is as impressive as it gets and no kitchen means lower staff cost and less headache. 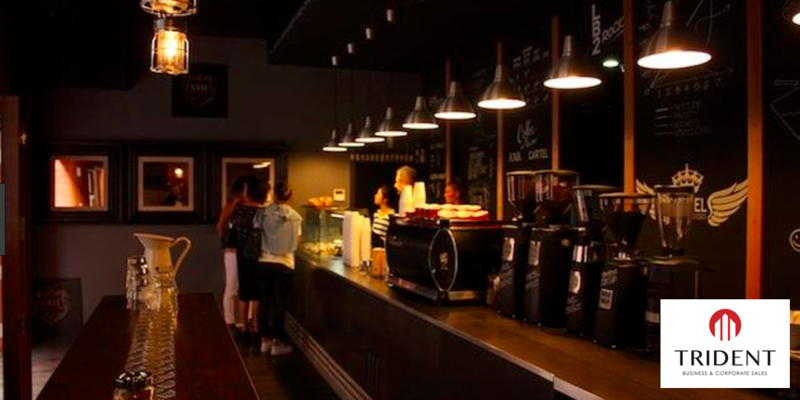 Located just meters from one of Bourke Streets busiest tram stops, this café offers a very healthy bottom line and a choice of a 5 or 6 day trade cycle. Offered for the first time this specialist coffee venue is a must see.